It’s a rainy day in San Diego but I still need to workout. Time to put in some work! 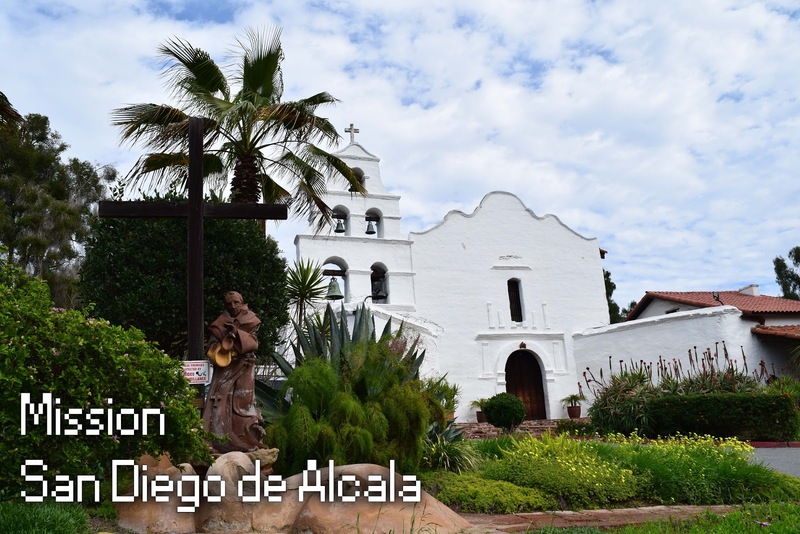 I wanted to visit some historical sites around San Diego and my first stop is Mission San Diego de Alcala. The first mission in “Alta California”. 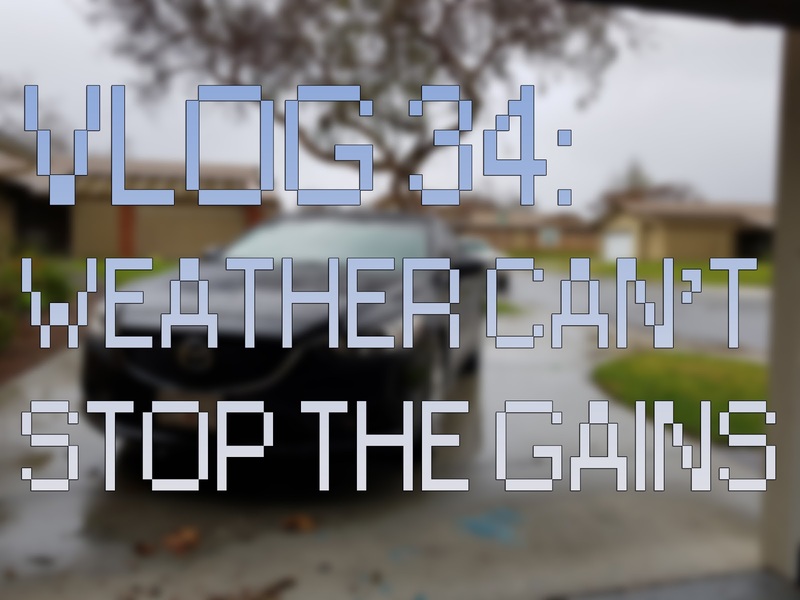 The weather sucked and I wasn’t able to go into the city. 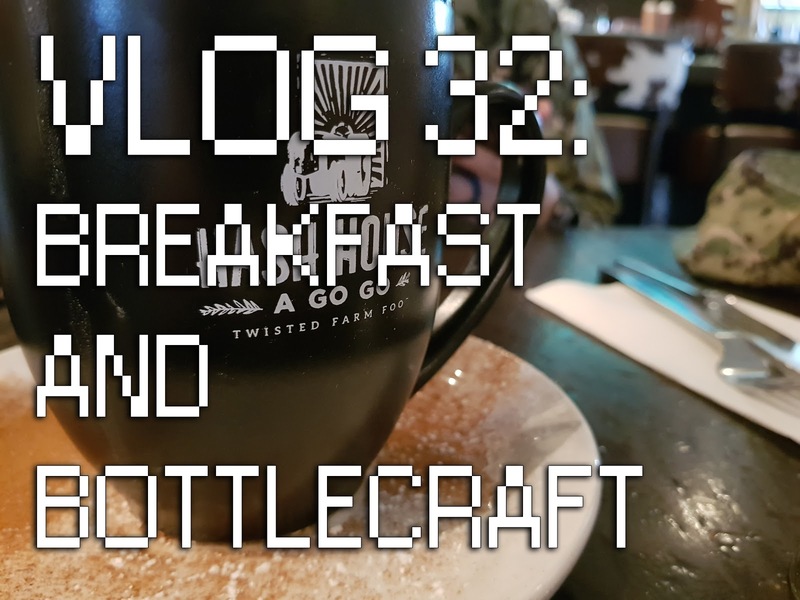 My wife finished her tests early and we decided to check out a breakfast restaurant called Hash House A Go Go. After, I checked out a craft beer shop called Bottlecraft in Little Italy. 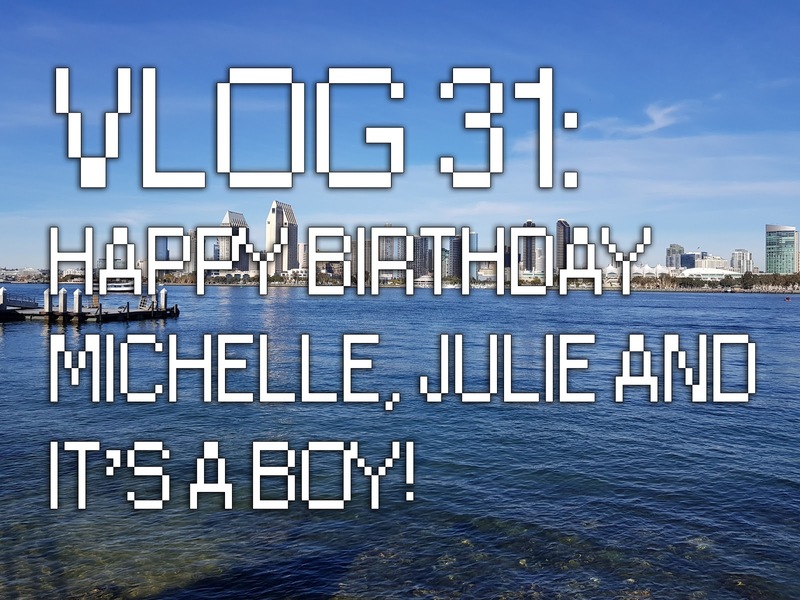 Vlog 31: Happy Birthday Michelle, Julie and It’s A Boy! Our friends decided to surprise Michelle with a Baby Shower! We are very fortunate to have great friends. It was also Julies birthday and we decided to have a double birthday celebration. 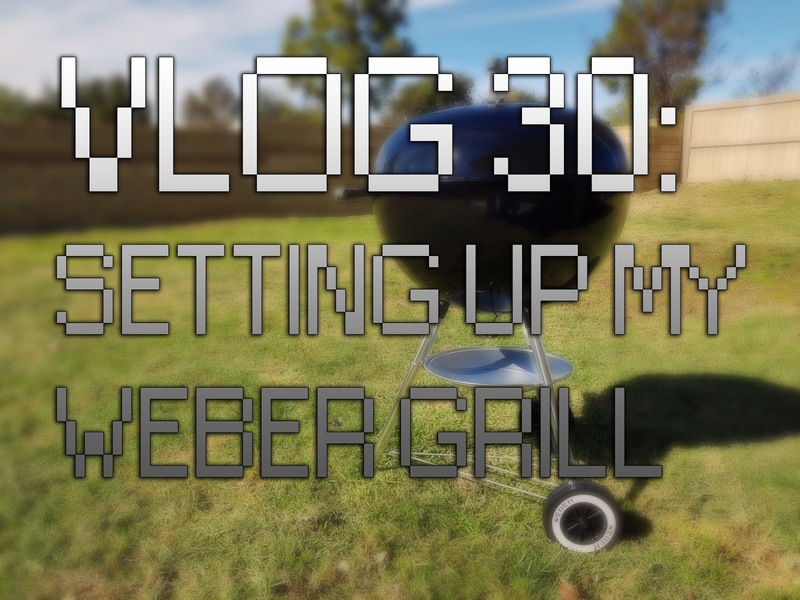 I just purchased my Weber Grill and it’s time to set it up. A few friends are going to be visiting this weekend and we’re going to grill some food! 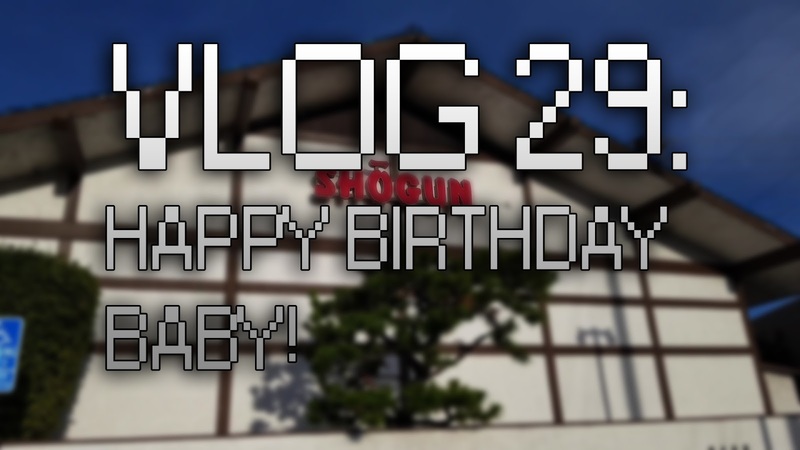 Vlog 29: Happy Birthday Baby! It was my wife’s birthday and she wanted to eat at a Teppanyaki restaurant. We decided on Shogun in San Diego. 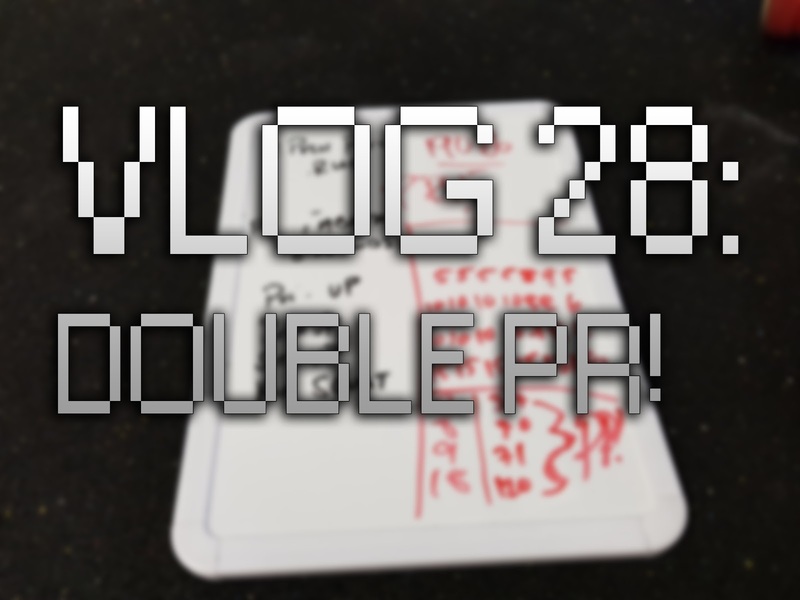 I was able to set two PR’s in today’s workout. 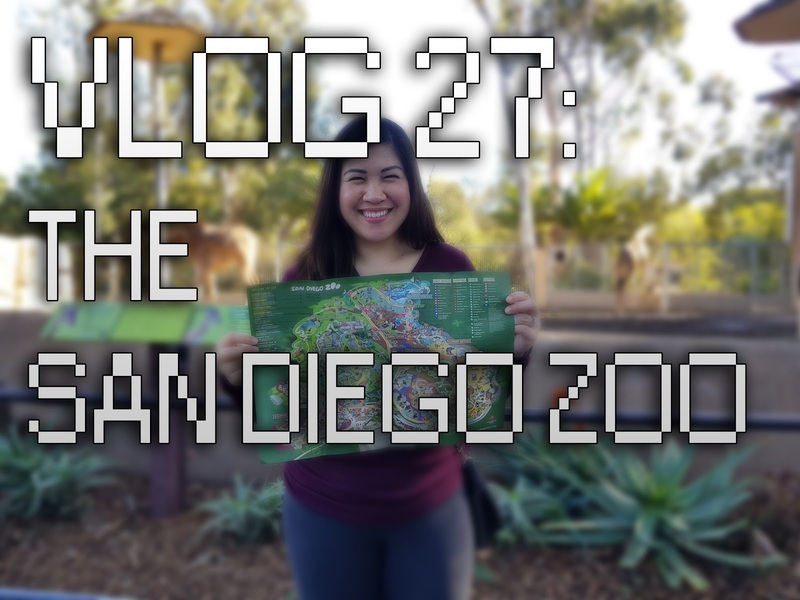 The San Diego Zoo was awesome. The exhibits were great and we were able to see many animals. We were only able to get through half the park but it means we will be back! It was a day of highs and lows, really low, lows. 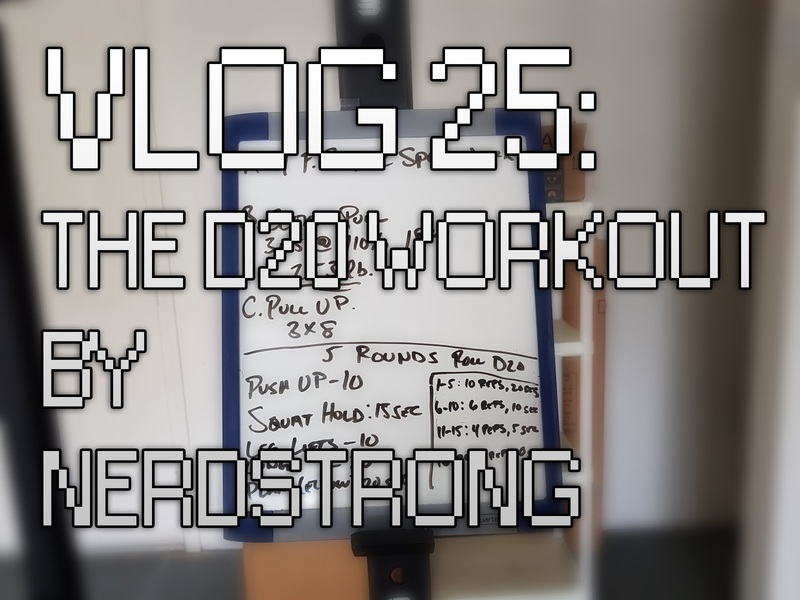 In this episode of the Vlog, I try out the D20 workout by Nerdstrong. I’ve been following their Instagram for a awhile and I love their theme workouts that they do.